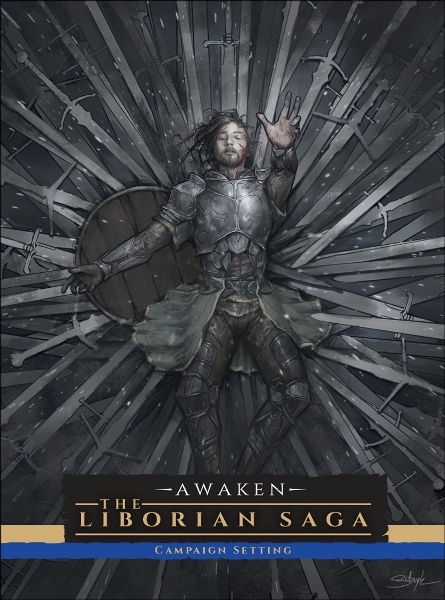 Studio 2 Publishing Inc. and The Games Collective celebrate 2019 announcing a new project for Awaken, the dark fantasy role-playing game published in 2016 through a successful Kickstarter campaign. 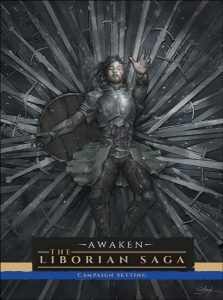 All the fans will be happy to know that on January 22nd a new crowdfunding campaing will start with the aim to fund a new expansion book for Awaken, The Liborian Saga, in which players can finally discover more about one of the most mysterious and fascinating part of Salvora, the islands of Liboria, with a detailed lore description of the cities and new contents for their adventures like new antagonists and monsters, new Gifts, Weapons and Items, and expanded rules. 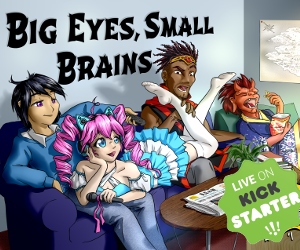 More details about the book and the Kickstarter rewards will be announced soon.